For the best owner-pet relationships, it is important that the breed of dog fits into the owner’s lifestyle. Just as highly active dog breeds require active owners to ensure they get their required levels of exercise, breeds that are less active should be carefully managed so that they do not get over-exerted. In other words, if you are running 10k every day, you should not expect your adorable, chunky little Chow Chow to be bounding along beside you. The Chow Chow’s nature is to be guardian of the home and that is where they love to be, generally speaking. This beautiful breed of dog is usually lean and athletic and has high levels of energy, making them the ideal running companion. You will rarely outrun this type of dog, even if you are a great runner, so as long as your Labrador Retriever has a good diet and is well hydrated, a 10k run should be no problem for them. Because they are also very obedient, you are unlikely to face issues trying to get them running with you, like you often see with other types of breeds, where they lie on the floor just looking at you with that ‘no chance am I going for a run’ expression on their face. As you can imagine with dogs that are bred to pull sleds, the Siberian Husky is a powerhouse of a dog and has great levels of endurance. This breed of dog requires a lot of exercise to stay healthy, so they really suit very active owners that are constantly taking them out for walks and runs. If you want a dog that encourages you to run even more often, then this could be the right breed for you. The Greyhound is obviously a breed that performs in short distance races and that is the type of activity that it is most suited to. If you are thinking about adopting a retired greyhound into the family, you need to be very aware of the type of training that it was conditioned to. Whilst they will require gradually less exercise as they get older, if they have only recently retired then they will still be most happy when they are regularly doing sprinting type exercise. 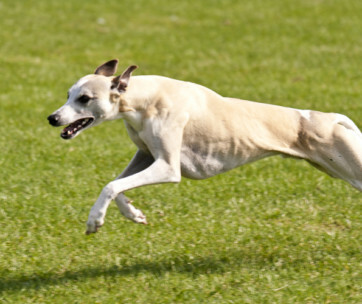 If you are a long distance runner, a greyhound is not as suitable to go out running with you as the breeds that have high levels of endurance. Beagles can run at around 20 mph (average adult) which means that it won’t be a case of will it be able to keep up with you. It most certainly will be putting you through your paces when it hits full speed, so don’t worry about whether they will have enough energy to go running with you regularly. If you don’t take this type of dog for a run, you should introduce games like frisbee and other retrieving activities to make sure that your pet is getting adequate exercise each day. Sporty by name, sporty by nature. 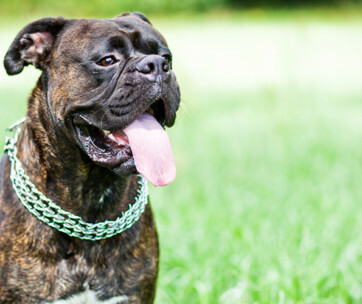 The Boxer breed loves to exercise once it is a fully grown adult and requires a minimum of a 45-minute brisk walk each day. The perfect companion for long walks and runs, or even to keep up with you as you cycle, it is unlikely that they will show any signs of being tired from a daily run. As long as they are getting all of the fuel they need from a healthy, nutritional diet, they will more than keep up with you when you want to go running. As with the majority of dogs that are bred as working dogs, the German Shepherd is an ideal running partner. They are happy to run until the cows come home and they are not ones to shy away from the colder temperatures. So, if you are looking for an all-weather running pet, the German Shepherd should definitely be considered as your ideal pet. Similar to German Shepherds, Border Collies are also great dogs that usually enjoy long runs throughout all weather, due to their thick coats. As they are a breed of herding dog, they are happy running about and their energy levels are incredibly high, requiring at least two hours of exercise per day. Going for short walks will not be sufficient for this type of dog, they want to be going out on big runs and doing activities that involve agility, in line with their nature to herd cattle. Another strong, powerful breed is the Pitbull, who will relish the challenge of going for a run or alongside you at high speeds on your bike. 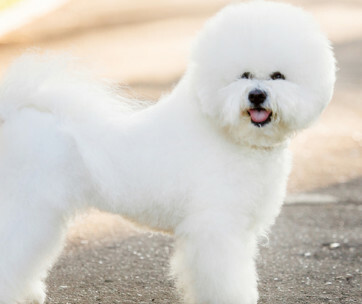 It is recommended that this type of dog gets at least one hour of exercise every day and requires a lot of physical and mental activity to avoid having behaviour problems. It is possible to over-exercise some dogs but a Pitbull Terrier is less likely than most to show any signs of doing too much exercise. 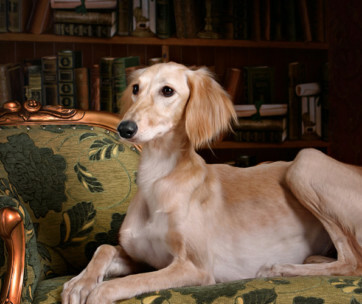 These types of dog look like they were built for running with a strong, streamlined body and they have a standing stance that looks they are about to shoot out of the sprinting blocks. 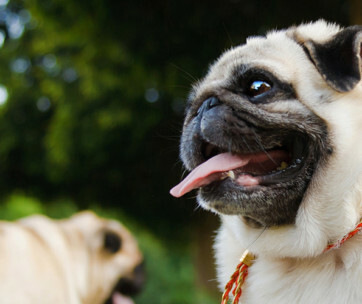 Carrying very little fat on their body, they are the ideal dog for those longer runs and they will want a minimum of an hour’s exercise each day. A natural hunter, the German Shorthaired Pointer loves nothing more than doing a vigorous level of exercise and they want to be stretched when it comes to their mental and physical activities. One of the most athletic dogs you will ever meet, the Rhodesian Ridgeback is happiest when they are getting long bouts of regular exercise. 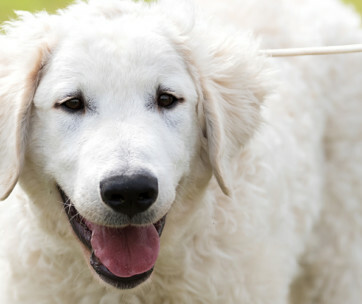 Long distance runners will definitely make a good pairing with this breed of dog, as they have bounds and bounds of energy and can keep going for what seems like forever. Their stamina is probably going to outlast yours, even if you are a high performing marathon runner. If you want a running companion that will help you to step up your pace and help to break your personal best times, this dog is the perfect choice. If you are going for long runs, your dog will quickly get dehydrated, particularly in warmer weather. Make sure that you take water with you, or stop off at a points where you know you can get water for your dog along each run. Build up to long runs gradually, rather than going straight into marathon length runs. If you have your dog whilst it is a puppy, you will need to carefully follow the recommended amounts of exercise until they are fully developed and are physically ready to go for big runs. Carefully monitor your dog for any signs that they are not coping well with their exercise routine. Regular visits to the vets should help you to stay alert to any physical problems but you can also perform health checks yourself, such as checking their paws after each run and monitoring their breathing and general behaviour. Panting is normal but being winded is not! Use a lead of about 4-6 feet in length to allow them enough room to adapt to your pace without getting urges to wander in a different direction. Retractable leads might seem like a good idea until you find out for yourself why they are not. Change the routine sometimes to see what seems to be most comfortable for your pet. You should be able to tell which type of pace and distance they enjoy the most and can adapt your running schedule around that. Choose a nice environment and comfortable running surface. Running in scenic areas is not only enjoyable for humans, it is a nice way for dogs to exercise too. Choosing routes that have softer surfaces will not only help to protect your joints, it will also be better for your dog and their joints and paws. Try to avoid areas that are likely to have sharp pieces, like gravel for example. If your dog is showing any signs of being tired, you should always stop to avoid over-exerting them. Yes, these breeds usually like to go for runs but your dog might be feeling unwell or there may even be an underlying condition or injury that means that they should not be running. Again, regular visits to the vets should help to identify any issues. 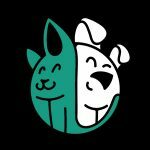 That should give you enough information to help you select the type of dog that suits your running routine and how best to get into a schedule that your pet will be comfortable with.